Set your business goals: In order to make an effective marketing strategy, you need to set out your business goals. What do you want to achieve through marketing? Do you want to create brand awareness? Do you want to boost sales? Do you want to penetrate a new market? Do you want to generate leads? What is it that you need to achieve through the marketing plan? When you know the answers to these questions, you will be able to clearly define your marketing goals. That is where you need to start from. Acknowledge your competition: Every business has hundreds of competitors working in the industry. They are moving towards the same audience with the same goals. You need to understand their business and analyze their weaknesses. It is important to understand your competitors in order to grow your business. You will be able to tell your audience how you are different from the competition. You will be able to offer better services to the consumers when you can identify the weakness of your contenders. Estimate your target audience: Every business has a target audience that they want to convert into buying consumers. If you are unable to understand the taste and preference of your audience, you will be unable to achieve success in your marketing strategy. You need to be very clear about who you are targeting and what are they looking for. If you want to know how to choose the right marketing strategy for your business, you need to concentrate on the target audience first. When you identify the audience, your strategy will help you reach out to them. Understand marketing strategies: Marketing is not a cake walk. It is important to understand the concepts of marketing strategies before you take a decision. You need to answer the questions about your goals and then consider the strategies suitable for your business. Consider the efforts you will have to put in and the budget needed for every strategy. Understand the time period needed for implementation of the strategy and get a comparative analysis of different marketing methods used in traditional marketing and digital marketing. Build a budget: This is the step you take when you have decided on the strategy you want to choose. There are different marketing strategies which you can follow. Understand their cost requirement and build a marketing budget for yourself. Having a budget will help you achieve a higher ROI and will bring you closer to your results. You can also choose to prepare a budget for different stages of the marketing strategy or you can build one budget for the entire marketing plan. Read the data: It is now possible to easily collect the data and analyze the same. Based on the data, you can make alterations to the strategy. You can put in more money and efforts if the strategy is helping you achieve your goals. If not, you can make changes in the strategy or reduce the spending. You need to constantly analyze the data in order to keep moving closer to the results. Different businesses achieve success through different marketing strategies; there is no single solution that is applicable to one and all. You need to consider the requirements of your business, the audience you want to target and the amount you want to spend for the same. Some businesses use traditional marketing methods while there are many who use digital marketing tools and strategies. You can make a decision considering your goals and audience. The age-old marketing methods have been replaced by digital marketing strategies that are cost-efficient and help achieve faster results. 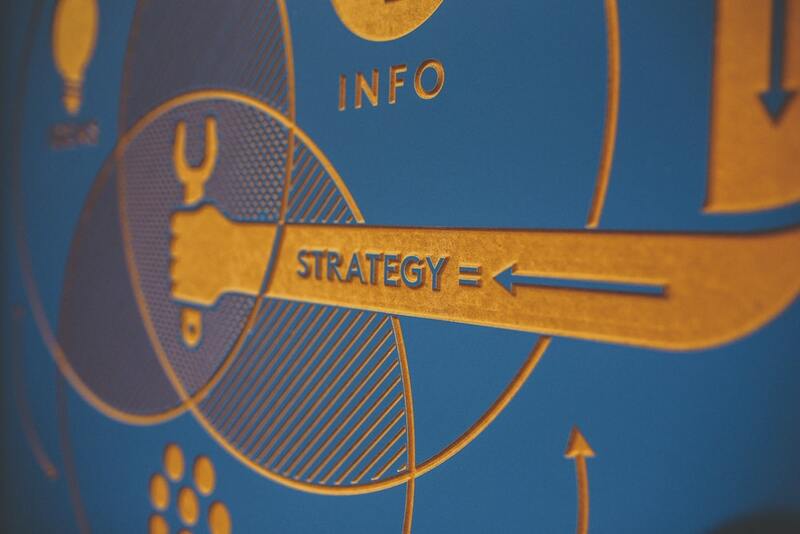 You can achieve excellent growth in your business if you choose the right marketing strategy.